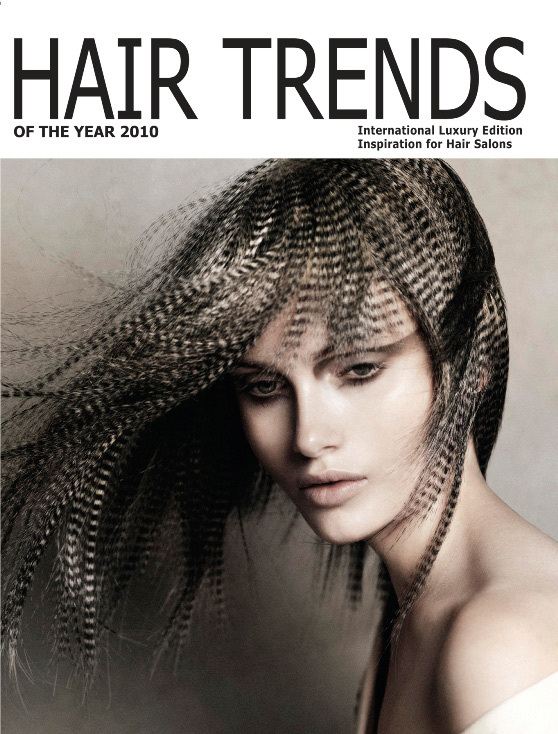 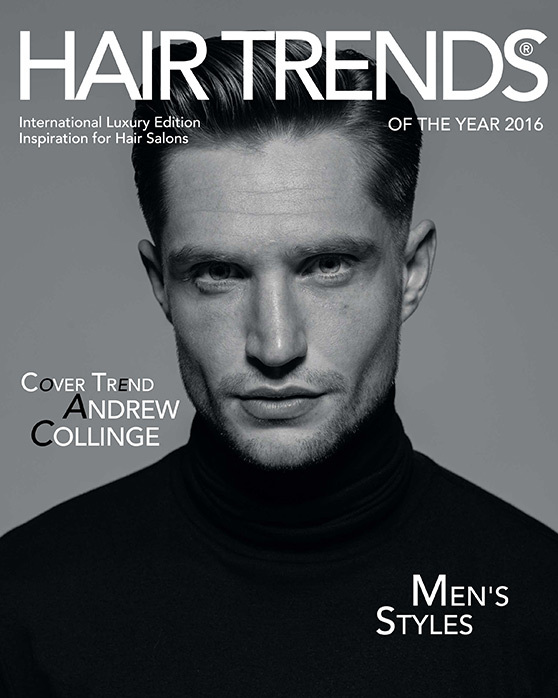 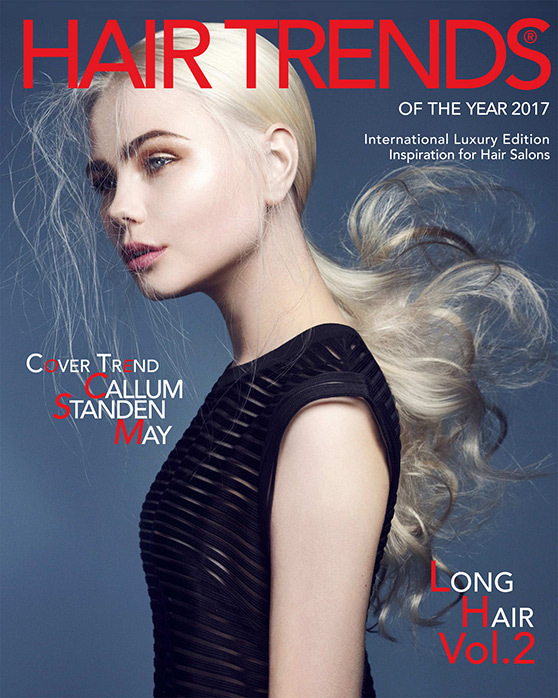 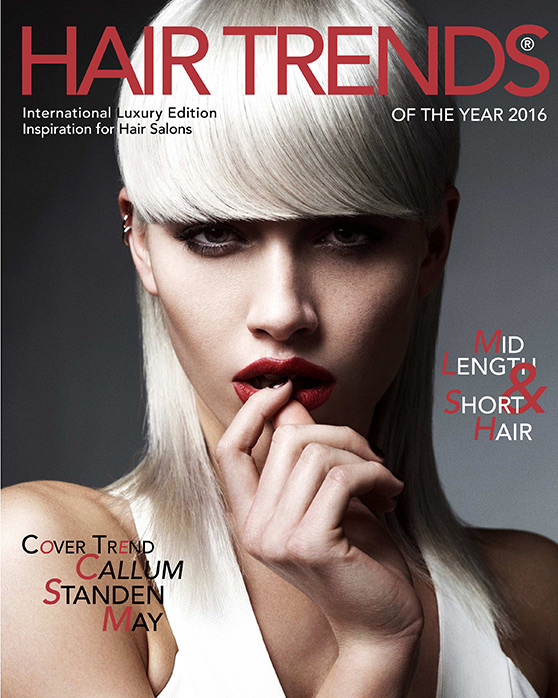 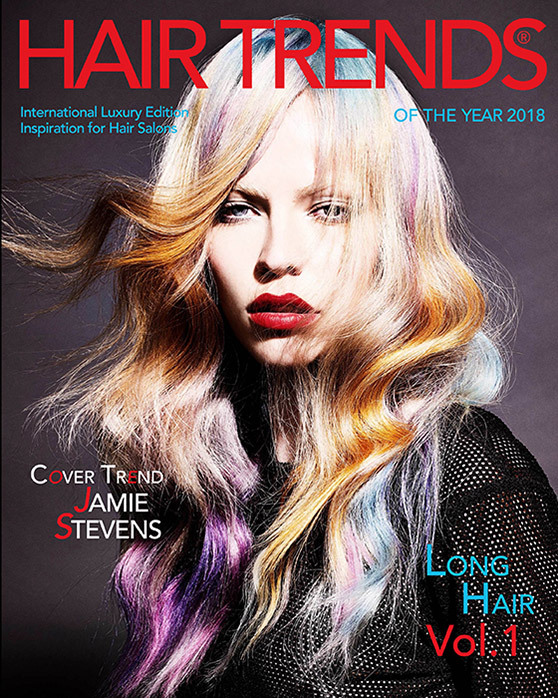 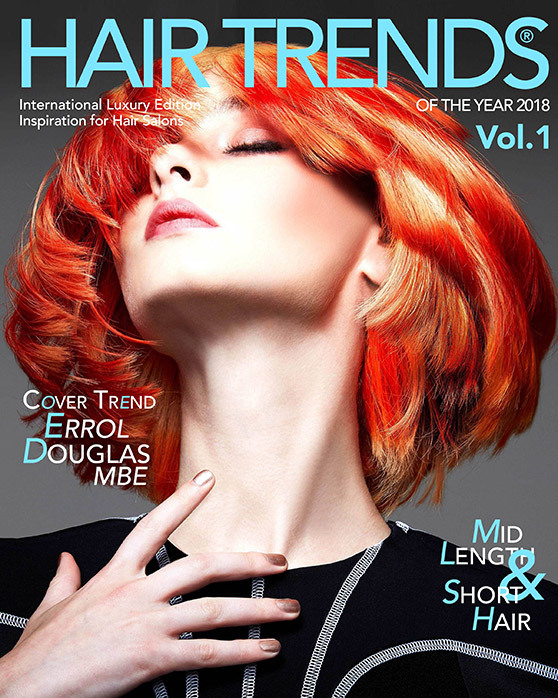 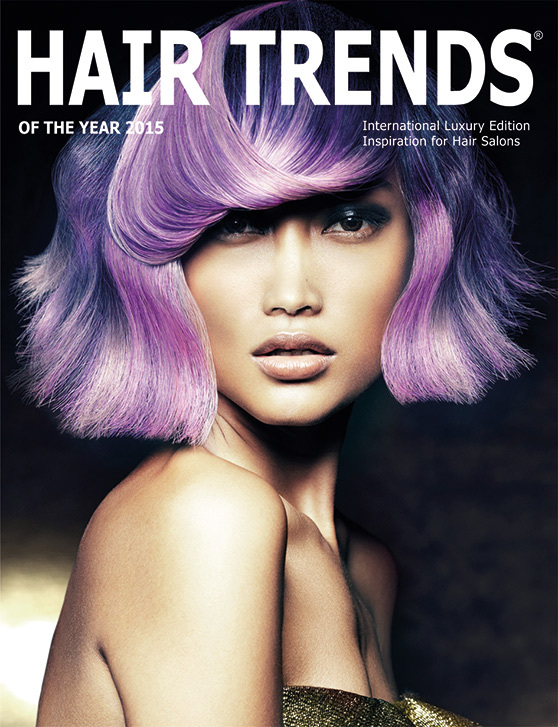 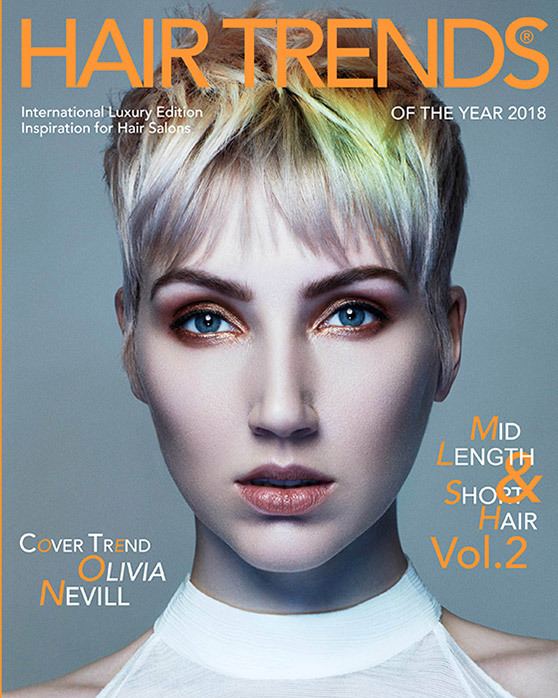 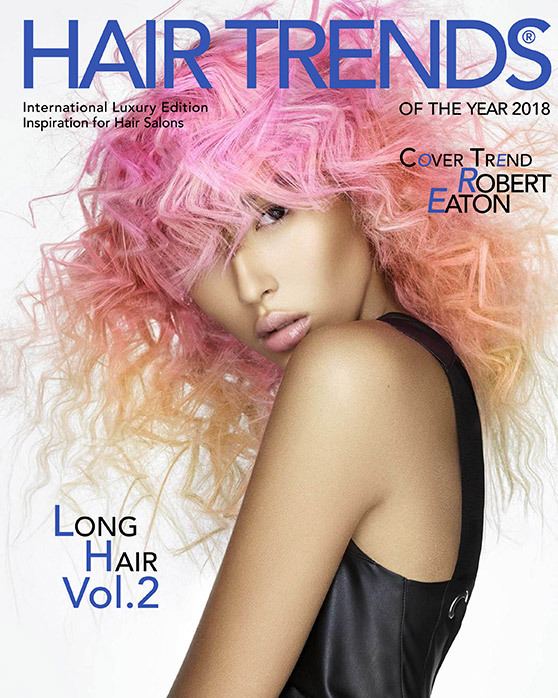 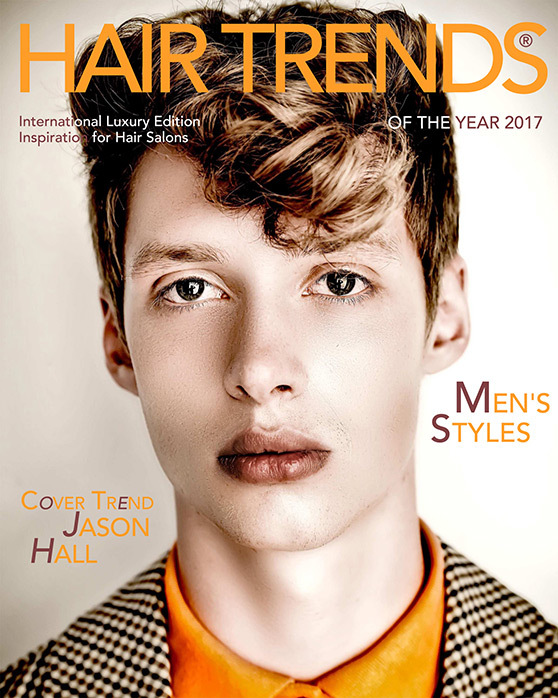 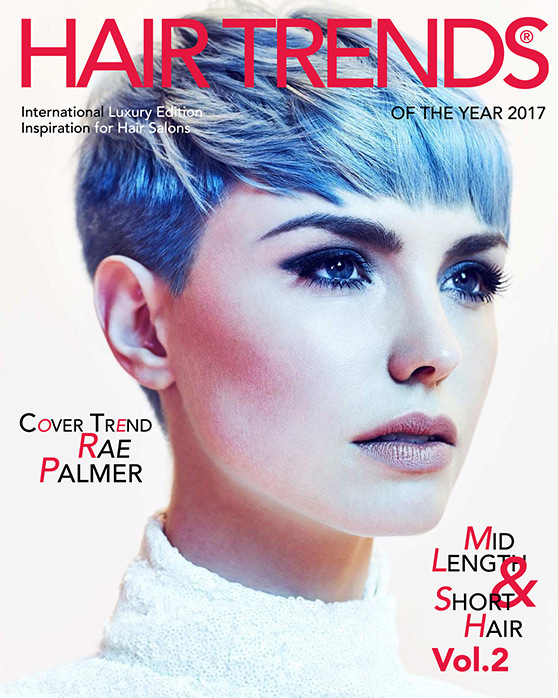 An amazing international luxury edition for hairdressers, Hair Trends is a great and exclusive source for haircutting and haircoloring brand new collections from all over the world. 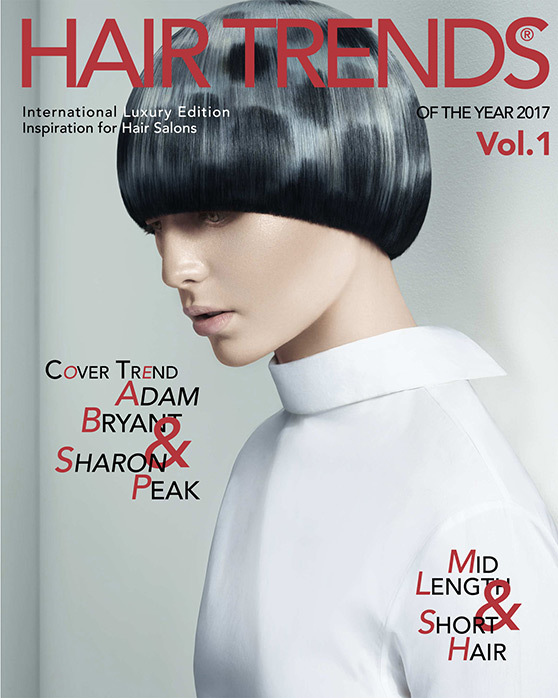 A significant tool for searching highly commercial international trends created by top stylists, pioneers in the international hair industry. 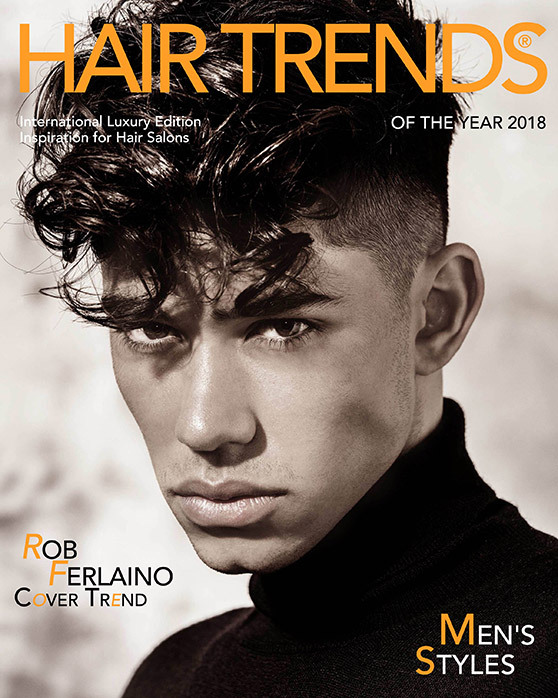 Stay tuned for the 2019 exclusive editions.